Our family has great affection for those who have served our country. My grandfather was a major in the U.S. Army during World War II. He served with distinction in the South Pacific and returned to raise a large family of patriots. My father served in the Air Force during Vietnam, and I served in the Air Force Reserve during a time when patriotism did not require great sacrifice. Now that our family is in the funeral service industry, it is time to do our small part to repay veterans who sacrificed so much for our freedom. The best thing we can do is to help their families cope with their loss and to ease their financial burden. The Department of Veterans Affairs (VA) provides burial benefits at no cost to the family. Benefits include a grave site in any of 120 national cemeteries with available space, opening and closing of the grave, perpetual care, a government headstone or marker, a burial flag, and a Presidential Memorial Certificate. See complete details and information about Veteran’s burial and memorial benefits. Barton Family Funeral Service makes a point of inquiring if the deceased had military service so the family is aware of the simple but meaningful tribute our country pays to veterans. The availability of a dedicated burial place for veterans represents a significant savings as the cost of burial sites in commercial cemeteries continues to increase. 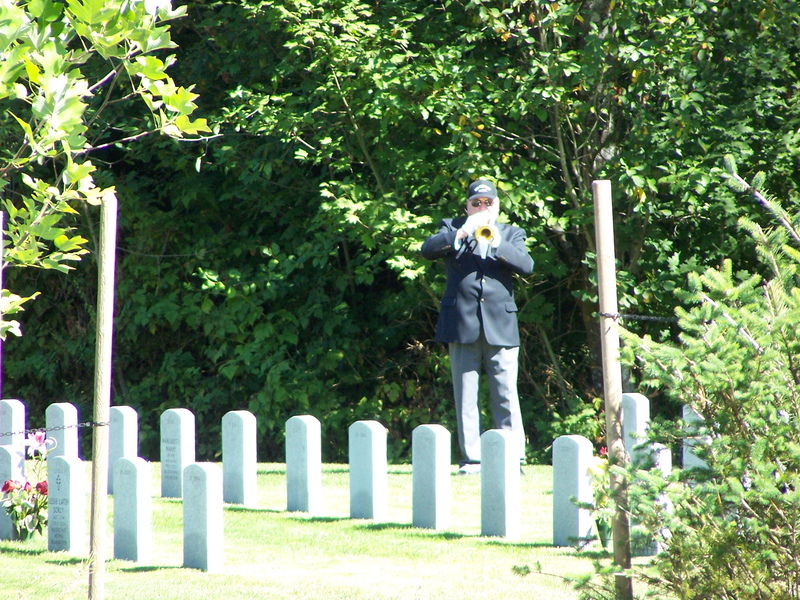 Qualified veterans are entitled to a free burial in a national cemetery and a grave marker. Spouses and dependent children also are entitled to a lot and marker when buried in a national cemetery. There are no charges for opening or closing the grave, for a vault or liner, or for setting the marker in a national cemetery. 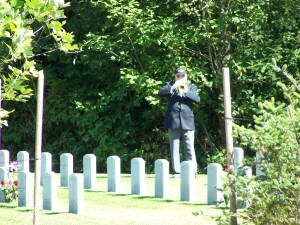 For information about VA burial benefits and eligibility, please consult this page on the VA site. Beware of commercial cemeteries that advertise so-called “veterans’ specials.” Some cemeteries offer a free plot for the veteran, but charge exorbitant rates for an adjoining plot for the spouse, as well as high fees for opening and closing each grave. Evaluate the bottom-line cost to be sure the special is as special as you may be led to believe. If the family cannot find the DD214, we will do a search to locate it in government archives. 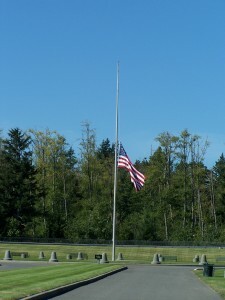 We are fortunate to have the Tahoma National Cemetery conveniently located in our area. 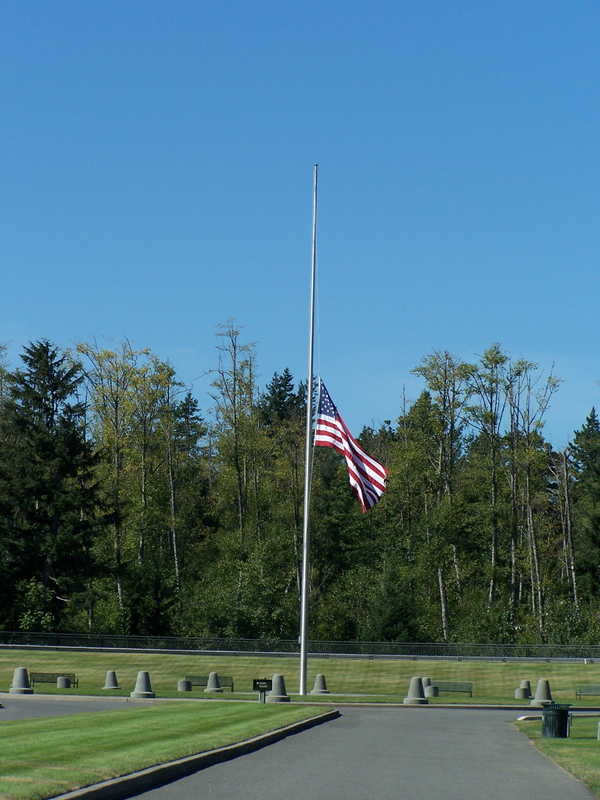 For complete information about the Tahoma National Cemetery, please consult their web site. From Sea-Tac Airport -take I-5 South to Exit No. 149, Highway 516 to Kent. Highway 516 to Wax Road. Turn left on Wax Road, follow road to stop sign. Go straight thru stop sign onto 180th St. Travel 1 mile to 240th St. and turn right. Cemetery is adjacent to Tahoma High School. We are available when you need us: 24 hours a day, 7 days a week.